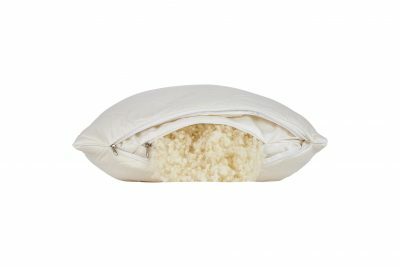 Many of our customers are finding out that a restless night’s sleep can often begin with a pillow that simply doesn’t provide enough loft or comfort they are looking for or it is causing allergies. Also, considering the cheaper priced options or fibers (such as polyester or down) may not necessarily be the best solution. 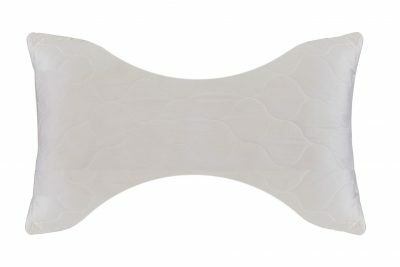 We recommend you to look for a pillow that provides three essential functions during sleep: health, support and comfort. 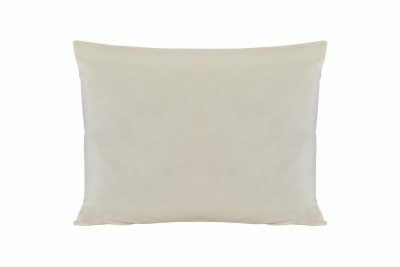 All of our pillows are hypoallergenic and are either 100% natural or organic. We carry one of the most stringent certifications for our raw materials such as GOTS, Woolmark, and Oeko Tex. 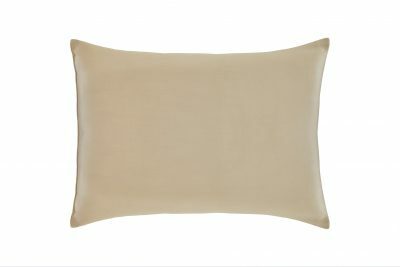 Our pillows are filled with 100% pure wool (organic and natural) and we never mix our pillows with synthetics or down filling. Sleeping on our pillows will eliminate the overheating and night sweats common with down, feathers, foam and synthetic fills. We have studied the dynamics of sleep for years, and have created our pillows based on extensive research so that you may sleep well and feel amazing the moment you wake up. 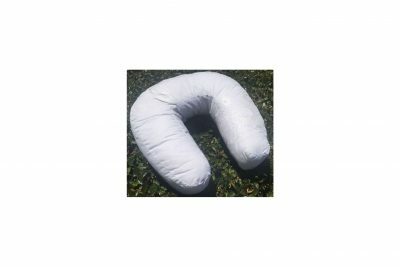 Which pillow is the best for me? 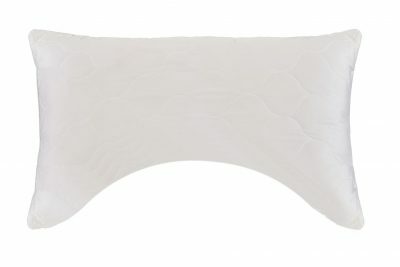 We are working on our pillow comparison guide and will be uploading it shortly. Meanwhile, we invite you to get to know each of our pillows a little bit better.